In 1953, Esref Armagan was born completely blind to a poor family in Istanbul, Turkey. He received no formal education, and spent his childhood days in his father's shop where he developed the curiousity to create and draw. He experienced the world through touch, and learned to visually reproduce his surroundings, including color, shadows, and perspective, with his hands. 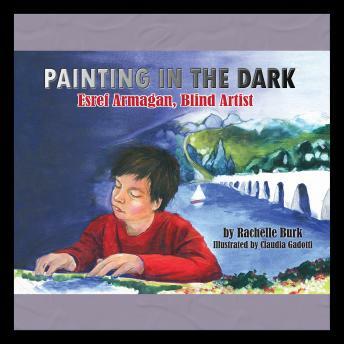 The blind artist's story will be an inspiration to young artists of all abilities.